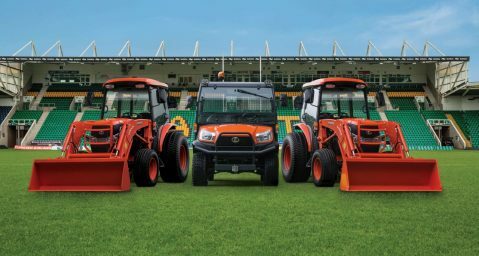 Kubota UK is pleased to announce it is extending its elite sponsorship of Aviva Premiership club Northampton Saints until 2020. 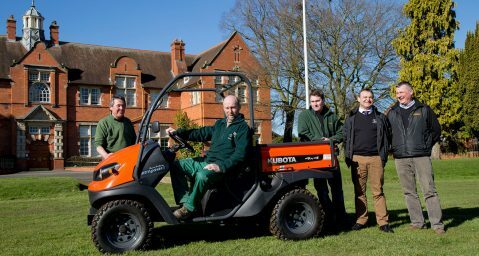 Kubota Corporation has today launched its new M5001 Series, a brand new range of 95HP to 113HP tractors. 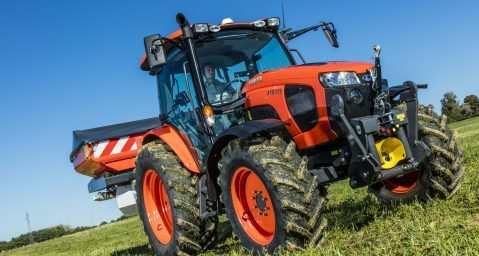 Home > Agriculture > Kubota news > EIMA 2018 : ONLY TWO DAYS LEFT TO COME AND VISIT US IN THE KUBOTA STAND B6 – HALL 19!